In this sample, maps will be displayed on the Record Details and Record List page, pointing to the geographic location recorded inside the attached images. OpenStreetMap (OSM) is a collaborative project to create a free editable map of the world. Maps from OpenStreetMap are freely available and accessible. Be sure to check the Copyright and license page for the OpenStreetMap license before using it. If only one image is saved in the record, a map will be displayed with a pin on the geographic location of the image data. If multiple images are saved in the record, the map automatically adjusts the zoom levels to show all the pins. If location info cannot be obtained, the following message is displayed. The map is also displayed on the Record List page. Photos from a smartphone will not include geographic location data if the geolocation settings have been turned off. Photos with reduced image file size may not include geographical location data. Photos taken with the Take Photo or Video option on the Kintone Mobile App and Kintone accessed from mobile browsers do not include geographical location data. 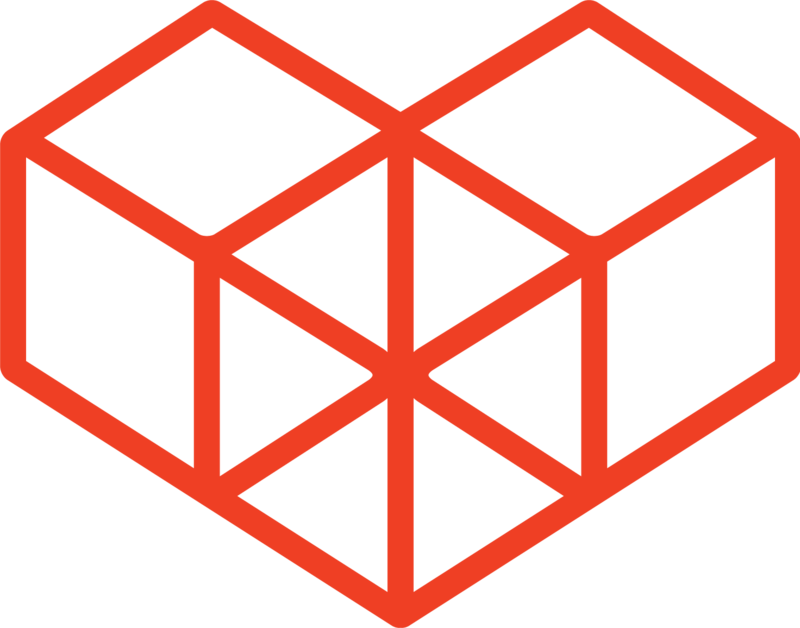 Various features can be used with OpenLayers are listed on the OpenLayers website.  Try utilizing these features to build out a customization feature set for Kintone usage.